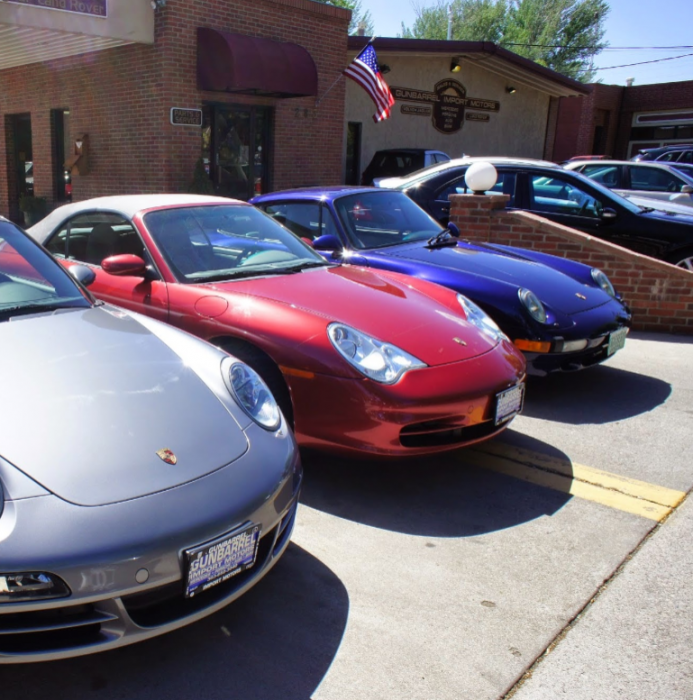 Since 1984, Gunbarrel Import Motors has provided excellent care and service for Porsche owners. Oil changes, valve adjustments, maintenance, tires, windshield replacements, alignments and more. We are a BBB Accredited Business, with an A+ rating, and recommended by Trouble Shooter Tom Martino. Free loaner cars while your Porsche is in for service. We stock Mobil 1, and Redline lubricants. We are a Preferred TireRack installer. An ASE Blue Seal of Excellence Recognition repair facility. Service and parts for all German, Jaguar, Volvo and Land Rover vehicles. I am very satisfied with the service I received. Overall excellent customer service and detailed communication to keep me aware of the progress and issues. My car is 15 years old but I have kept it in mint condition and they fixed all my issues and my car runs like it's new. 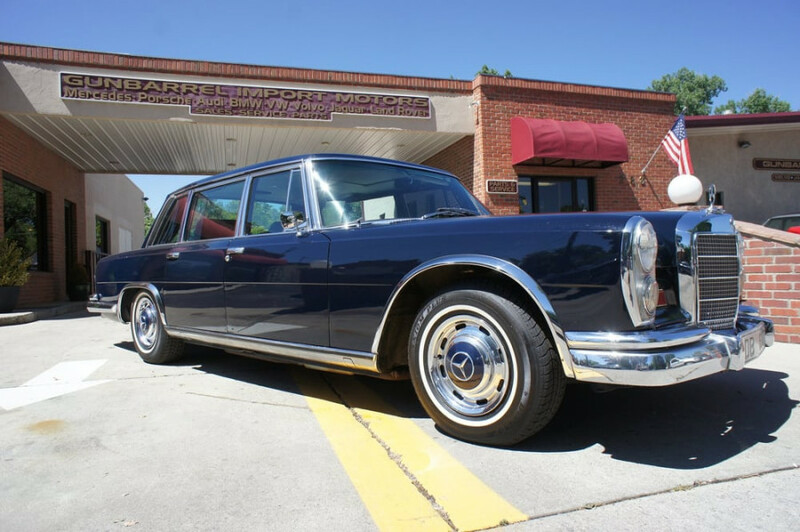 Well done, Gunbarrel Import Motors and team! Jake and the GIM team have serviced our car for five years. They are always professional and provide clear and practical advice.